Investors must navigate between the risks of failing fast and slow. Knowing which is most likely to prey on you can inform portfolio design. The convexity of trend may be more crisis beta than crisis alpha, where the nature of the crisis is defined by the speed of the trend following system. We demonstrate how simple differences in dual momentum implementations can lead to annual performance differences up to thousands of basis points. A video digest of our most recent weekly research commentaries on the potential benefits of diversifying across managers or process within a portfolio. Is Multi-Manager Diversification Worth It? In this commentary we explore whether manager diversification can have risk reduction benefits like those found with asset diversification. 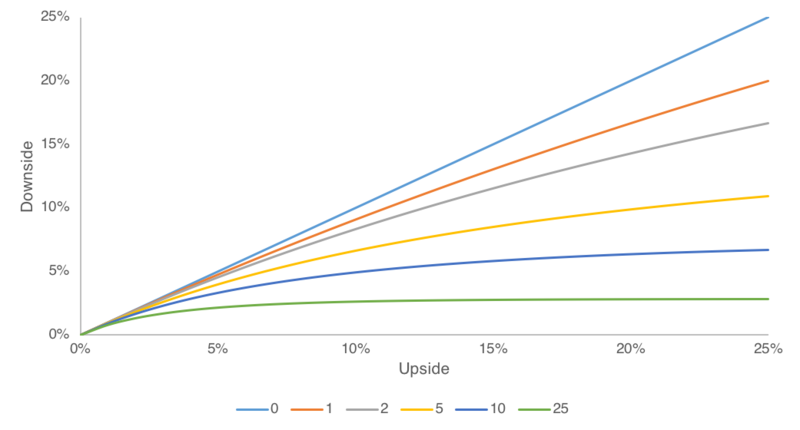 A brief note that explores the impact of process diversification on terminal wealth dispersion, a key metric in portfolio planning.